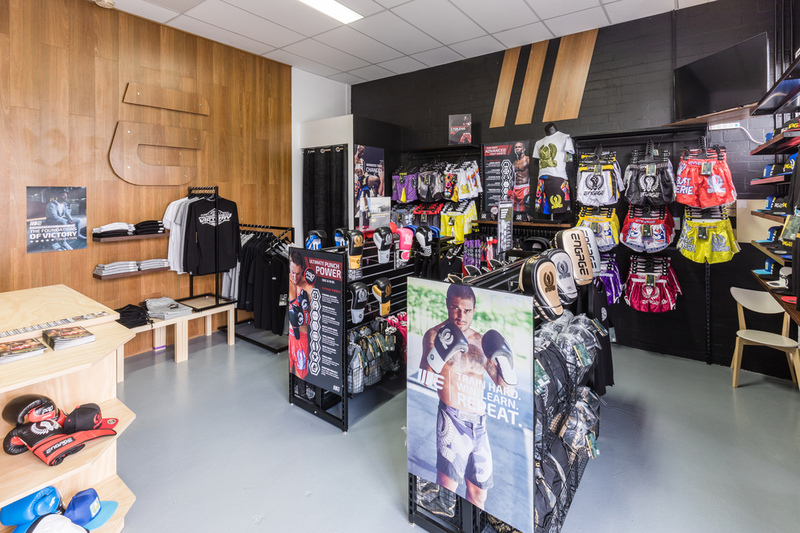 Are you looking for premium quality MMA fighting gears, fighting wears, boxing equipments and supplies, and sports apparel? 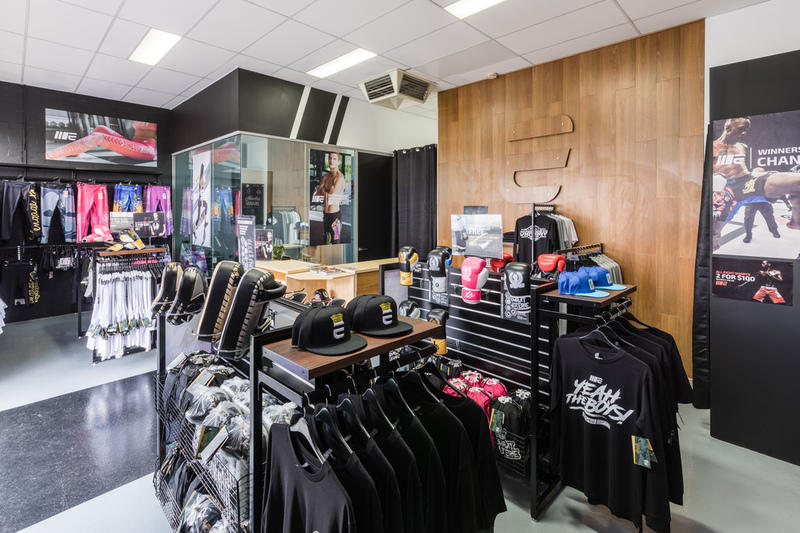 Engage is Australia’s newest Fight Wear, Fight Gear, Activewear and Apparel range. Engage is designed in Australia for athletes worldwide, sponsoring fighters around the world to help them achieve their dreams. A great fighter needs not only to be physically fit and have superb fighting skills but also empowered by Engage Fightwear and Apparel. With Engage Core-Tech, which was designed to assist fighters, athletes and fitness enthusiasts in enhancing their workout performances by identifying the specific requirements that will meet and exceed their requirements. 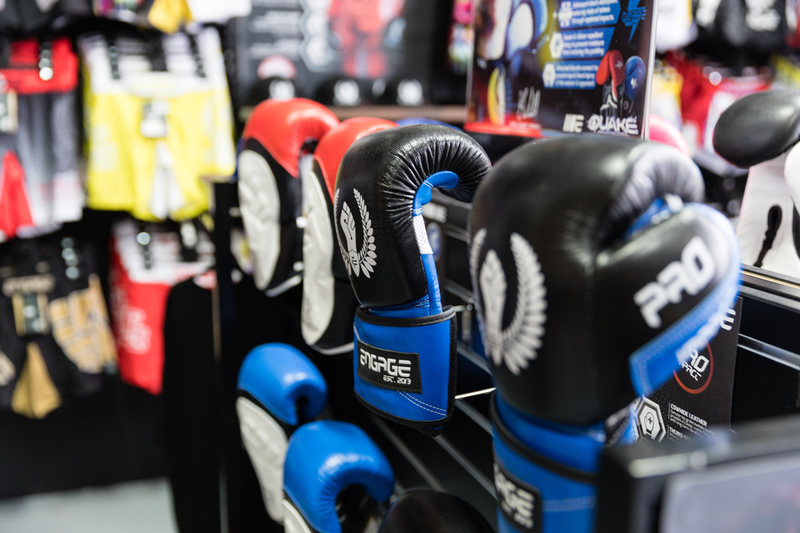 Engage products includes MMA / K1 Shorts, Muay Thai Shorts, Focus Mits, Gloves, Shin Guards, Thai Pads, Men’s Sports Apparel and Women’s Activewear. Engage Industries is a Satisfied Customers Program (SCP) member. Positive reviews , complaints and testimonials will be published on the business directory following review or arbitration if required. Please do not review 'Engage Industries' if you've received , or have been offered , a reward for writing this review. Do not write a review if you are associated with the owner or employees of this business. Australian Business Directory members who receive an unfavourable review are given the opportunity to respond to the customer who posted the review before it is published. We know that slanderous and unfounded reviews are common place on the web so we have allowed "Engage Industries" the tools to arbitrate and contact the reviewer in order to resolve outstanding complaints or disputes. We have found that this achieves a far better outcome for both the reviewed business and their customer in the longterm. Fake reviews will be removed according to our policies and guidelines. If you require more specific business details such as opening hours , further customer reviews , directions etc please contact Engage Industries on their website , by phone or at their store location (if applicable). All profile related content remains the sole property of Clothing Retailers business 'Engage Industries'.